Hello everyone, today with this guide, SimiCart will share you a tutorial on how to setup Magento in a local server which, in this case, is WAMP. 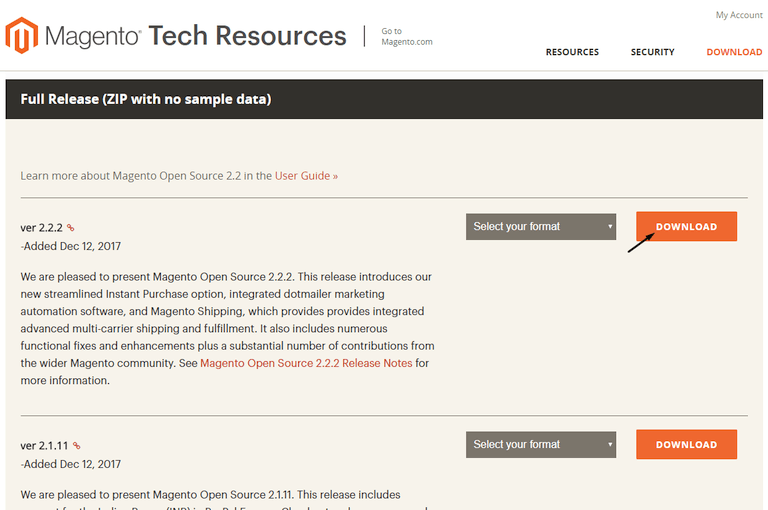 Step 1: Navigate to the download page of Magento here. 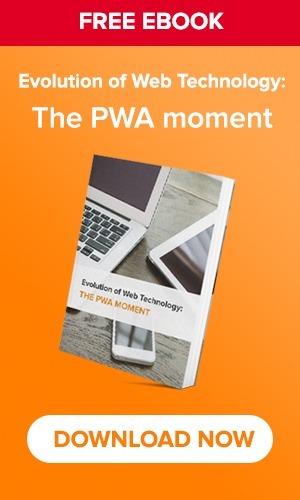 Step 2: Look up to your preferred Magento edition and click on Download. Step 3: Login will be required in order to get the step proceed. Step 1: Move your downloaded Magento File and extract to a new folder (let say folder Magento) in WAMP/www. Step 2: In your browser, navigate to localhost/Magento. 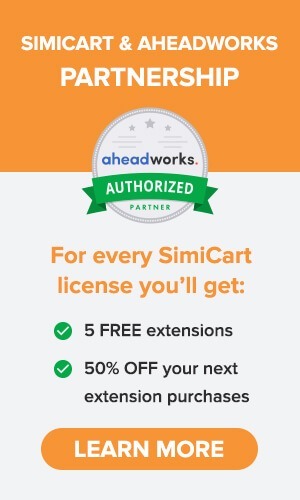 Step 1: In the first pop-up, click on Agree and Setup Magento and choose Start Readiness Check to have your WAMP environment checked. Assume the checking process goes smoothly as expected, click on Next button to move on. ***Note: In the Magento Admin Address box, you can put just Admin in order to have better security and easily remember. Step 4: In Customize Your Store, you can make changes such as Time Zone, Currency, Language and other Advanced Configurations. Click Next when you are done. Step 5: In Create Admin Account, fill out your Username, Email, and set your Password. We do recommend you to go with a strong password (including Numbers, Symbols, Capital Letters, and Lower-Case Letters). When you are done, click Next to keep moving. Step 6: Click on Install Now button to install Magento when you feel all of your configuration is ready. A message with your basic filled out information will appear when the installation is successful. 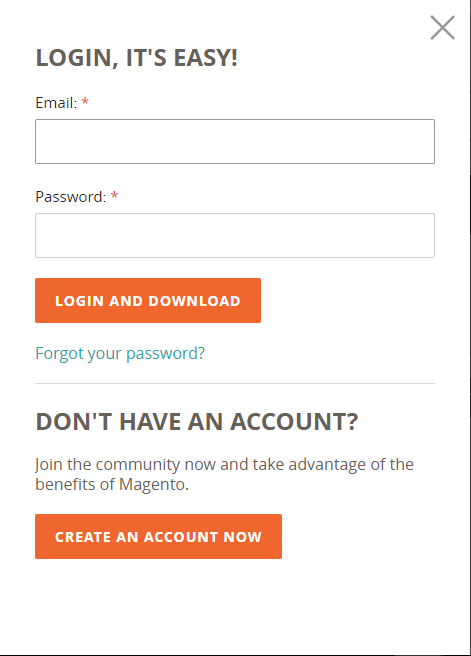 Final Step: To access your Admin Panel, click Launch Magento Admin. I am getting error of “Internal Server Error”. I have completed all steps till Step#2 in tutorial this but error is showing. In same WAMP server I am running wordpress and it is running. You can try to follow these steps: https://magento.stackexchange.com/questions/208365/500-internal-server-error-when-installing-magento2-2-2.